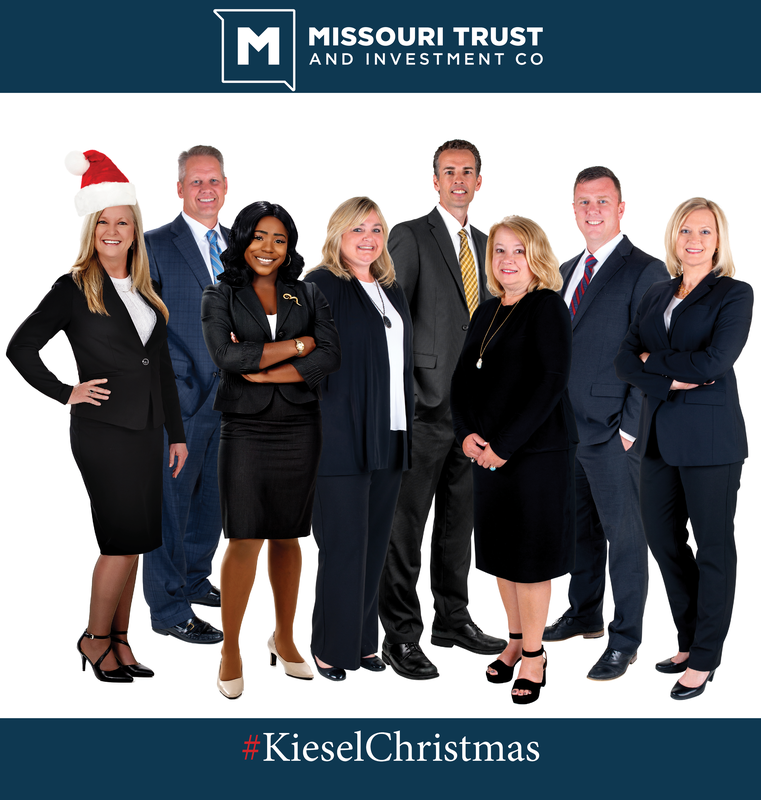 We wish you a #KieselChristmas and a Happy New Year! As you know we a great new addition to our team! What better way to get to know our new hire than seeing how she likes to spend the most celebrated holiday of the year? Follow the link to read an exclusive interview featuring things like Laura’s favorite Christmas movie, entree, places to shop and more!